Simple Red Hearts on a Blue Background. This ribbon is placed on a Red heavy weight nylon webbing. Perfect for Valentine's Day! *Pictured is a Small 3/4 inch width collar. Example for varying widths on last picture. *Production Time is most accurate in my shop info, but averages 4-9 days. Need a rush? Just convo me! *Colors may vary per your computer monitor. 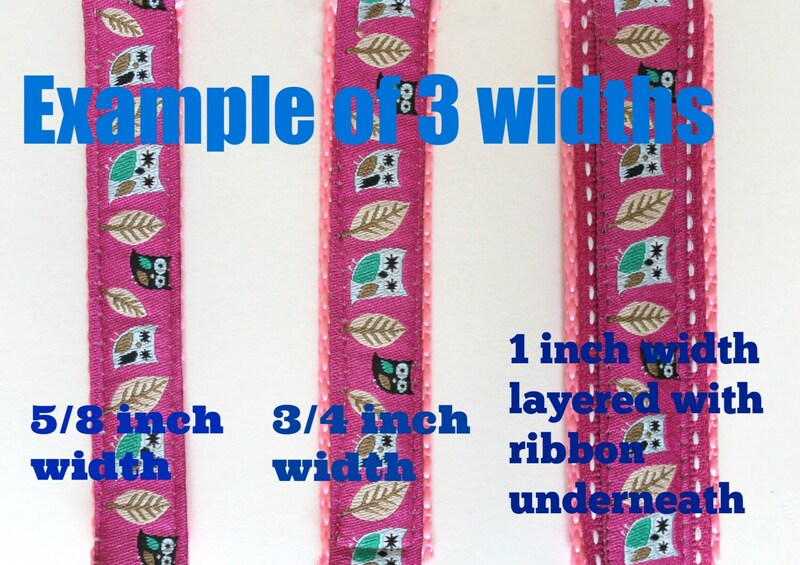 If you purchase a 1 inch width collar they will be made as in the last listing picture with ribbon layered underneath. XXL - 1 inch width 23++ in. Please convo me for XXL sizes! This item will be lovingly handmade when you place your order. 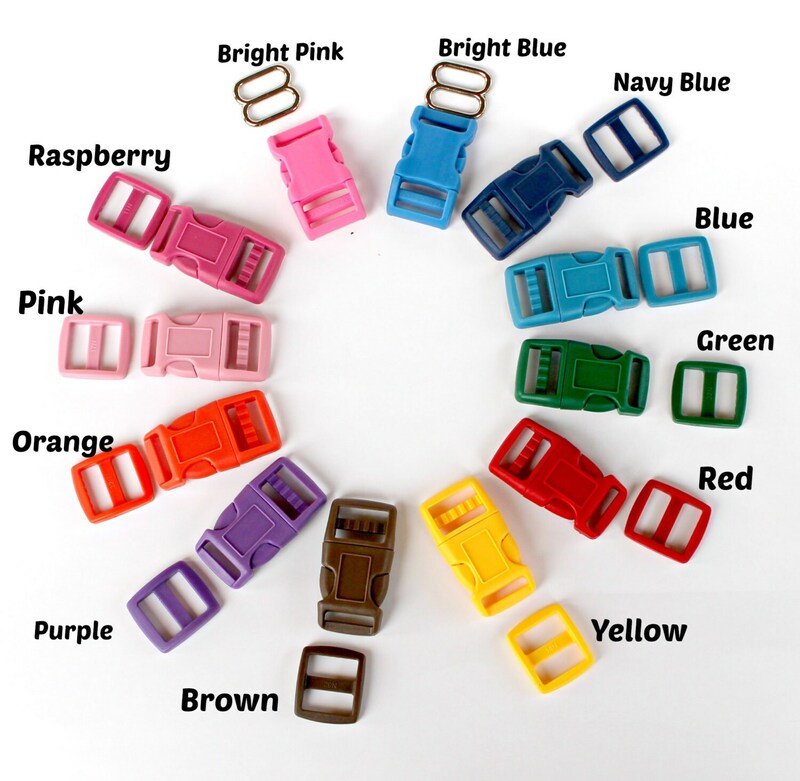 I know you want your pup's collar quickly but please allow up to 4 to 9 days before shipping. In many cases I can ship quickly. International orders please read my policies for shipping.